My DH’s sister was visiting from New Jersey this past weekend. 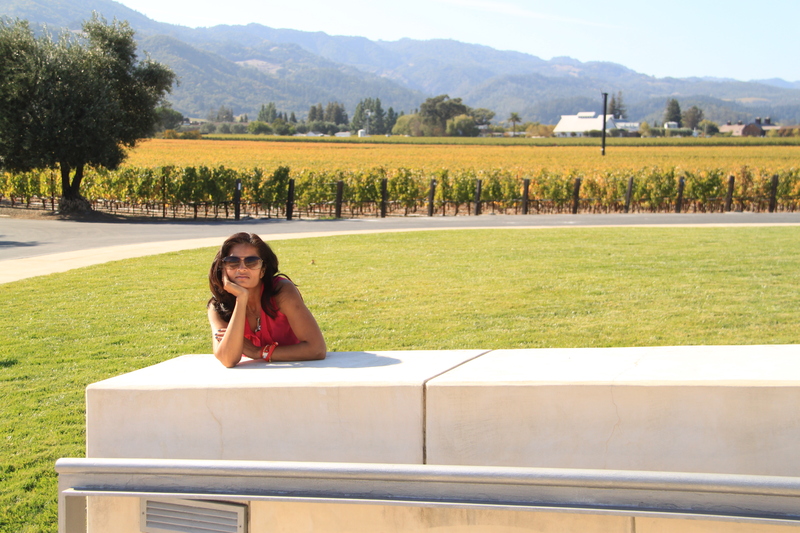 Her favorite and must-see place is Napa, CA. We try to visit different wineries every time she visits. 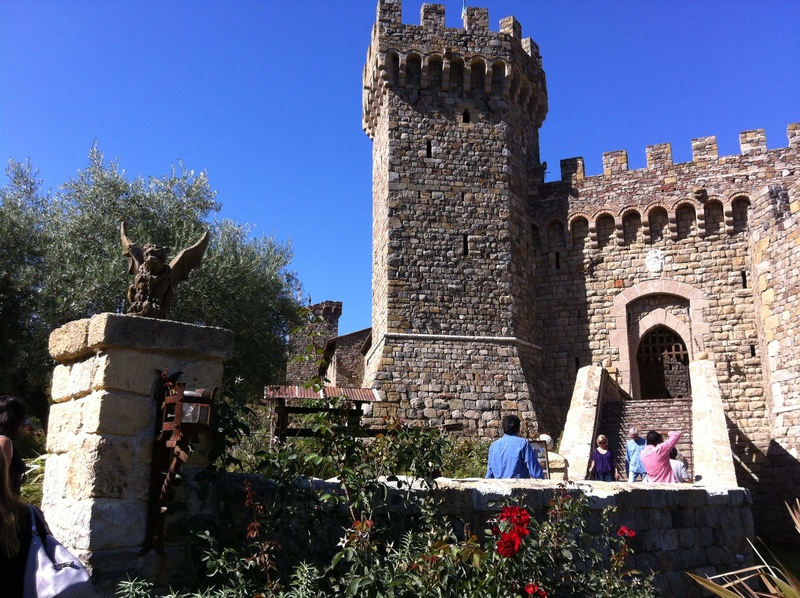 This trip we went to Castello Di Amorosa, and Opus One. 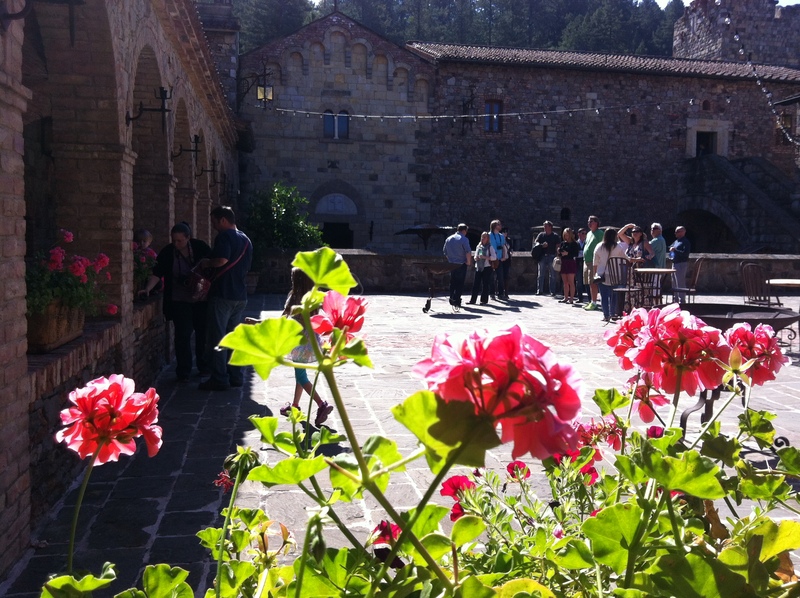 Castello Di Amorosa was a magnificent French Castle opened in 2007 by Dario Sattui. From the pictures you can see that old world charm of the place. All of the wines were very good. We loved the Moscato so ended up buying three bottles. Their wines range from $30 to $200 per bottle. 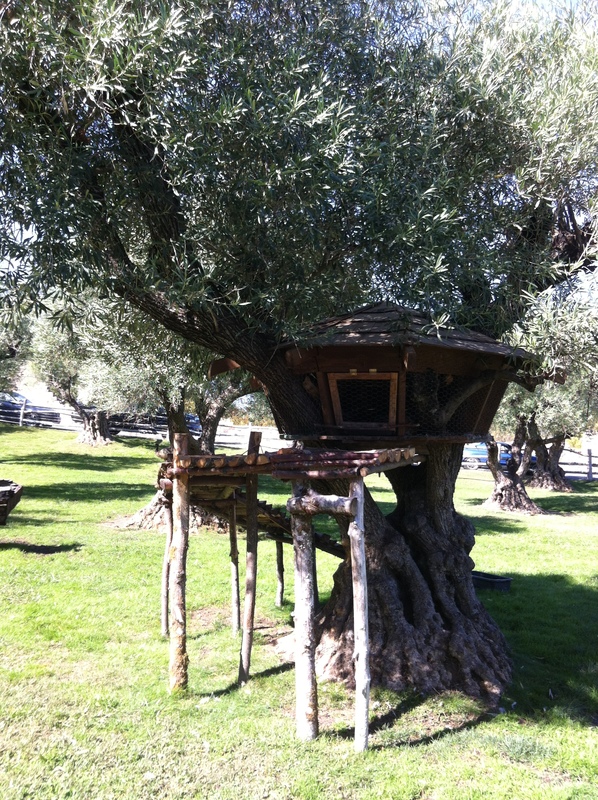 The next was Opus One which is a joint venture between Robert Mondavi and Baron Rothschild. 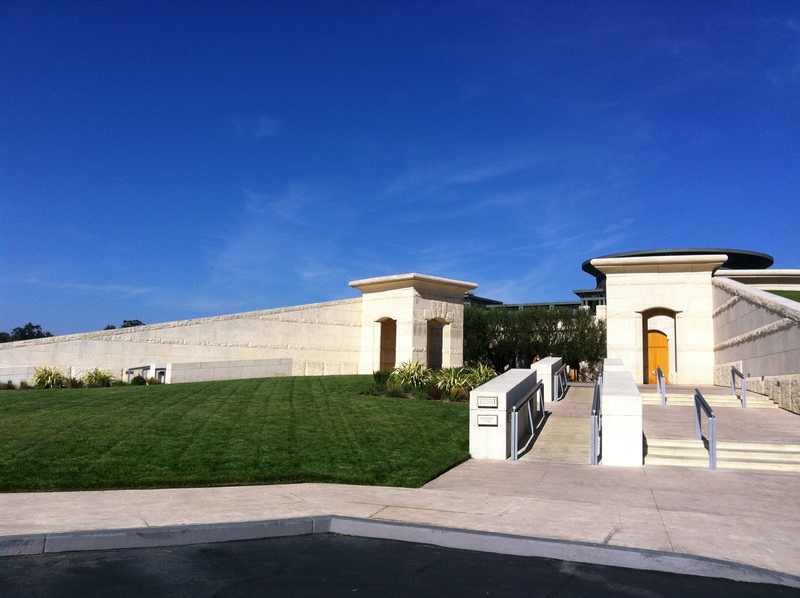 I personally was not too impressed with Opus One wine though. 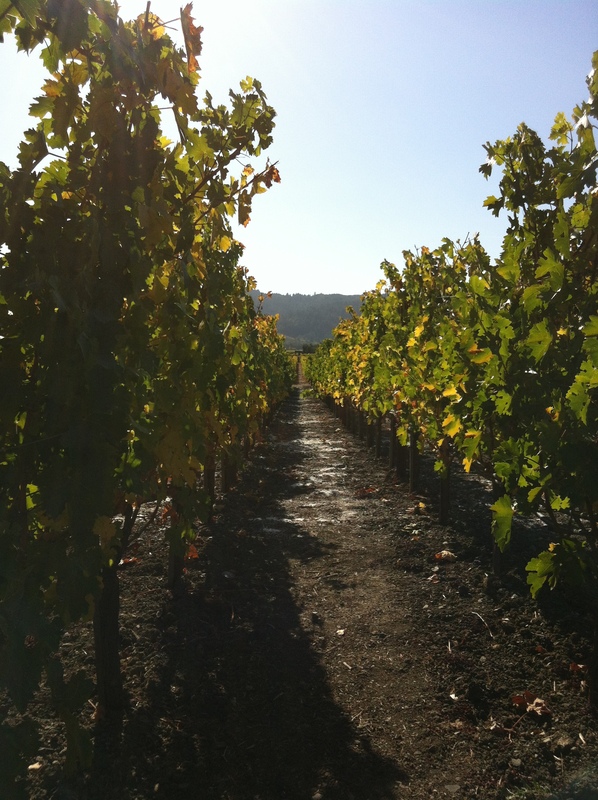 They only make one type of wine which is Cabernet Sauvignon. 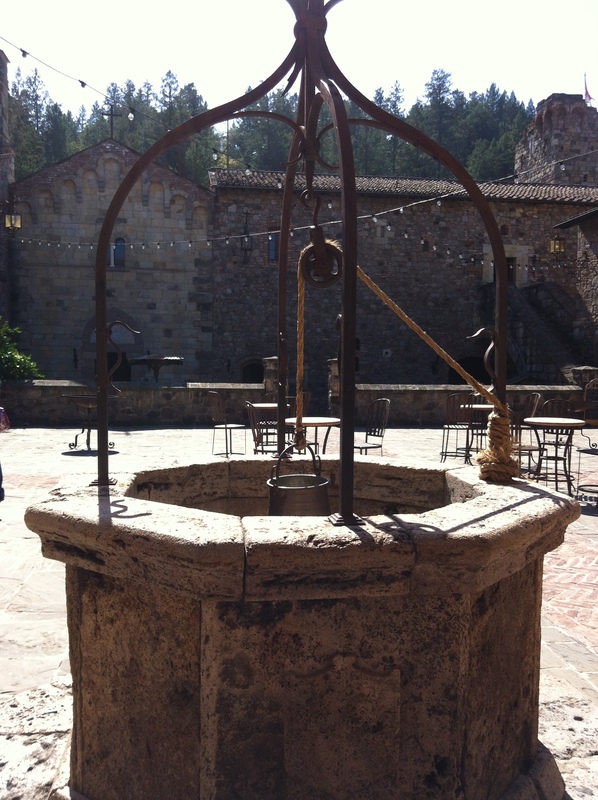 The winery itself was beautiful. Very modern architecture. 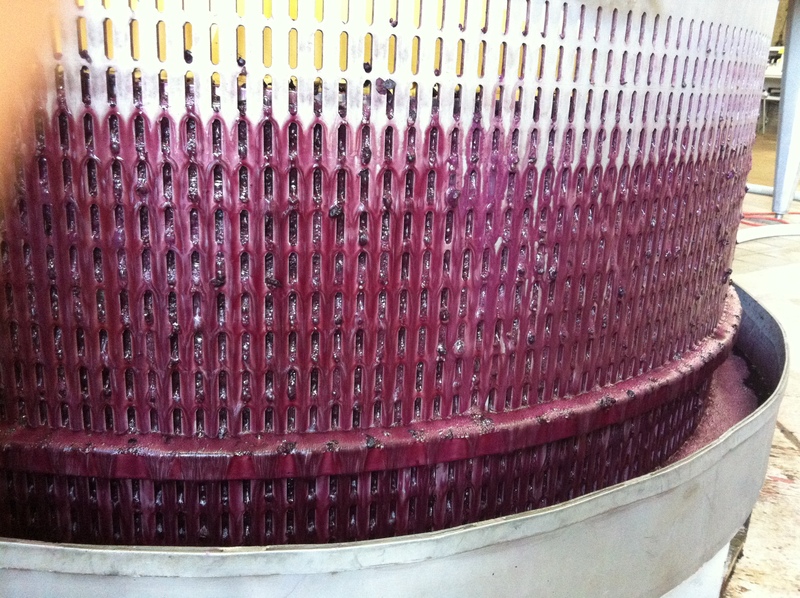 One of the cool things we got to see on the tour was how they pressed the grapes to extract the juice (see picture below). 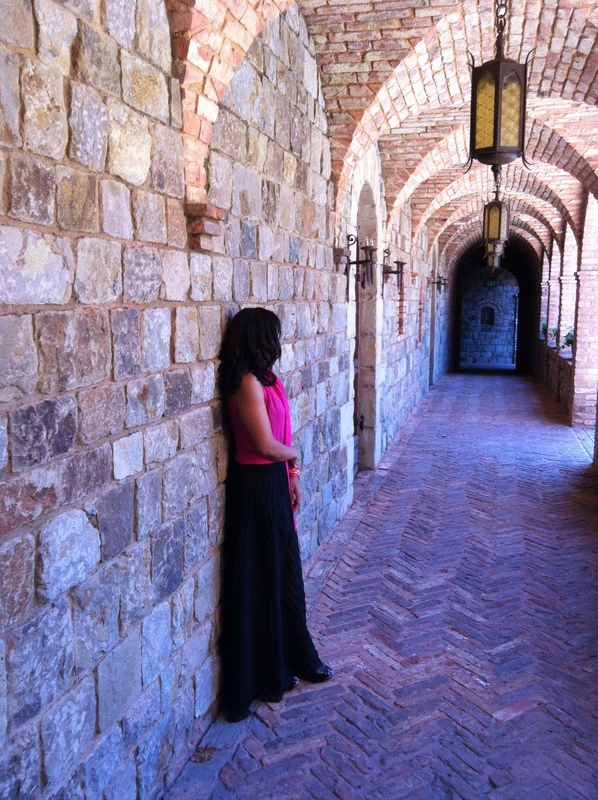 My outfit was Forever21 blouse in Fuchsia, Black pleated maxi skirt (TJ Maxx), Black Wedges (old). Juice being extracted from grapes.